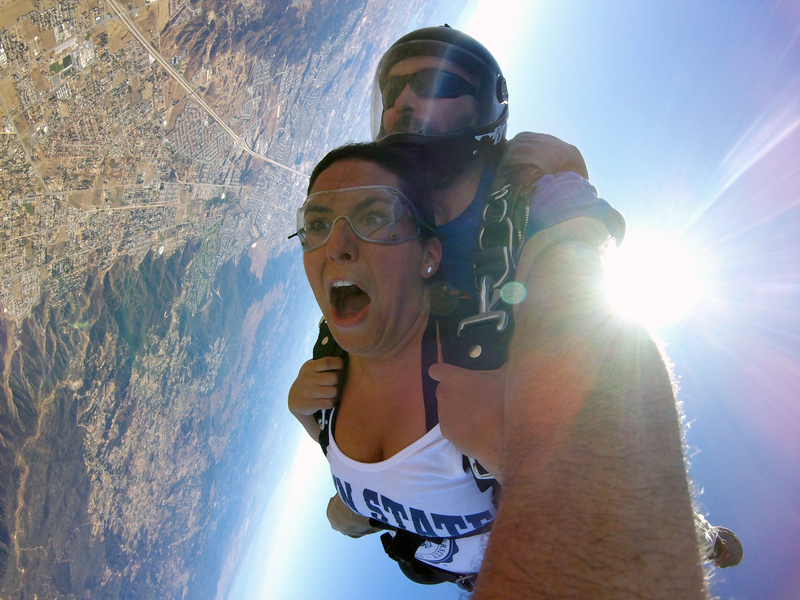 Welcome to Skydive Elsinore, Southern California’s premier skydiving center!!! 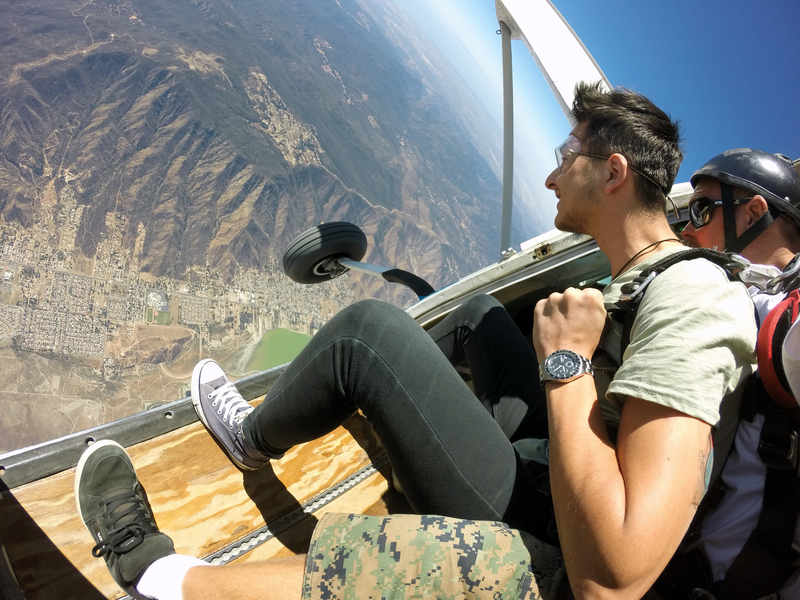 Get ready to experience the time of your life with Skydive Elsinore. 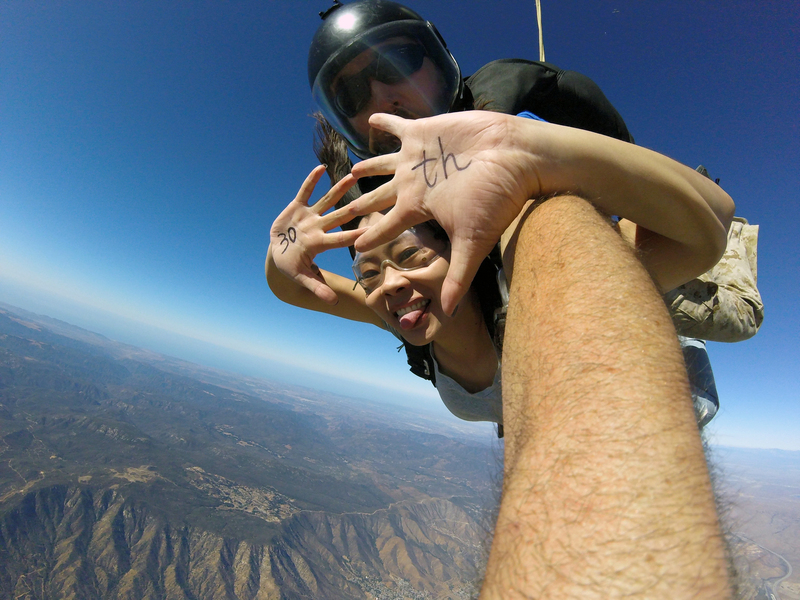 Whether you’re celebrating a birthday or crossing an item off your bucket list, we’ll make your experience with us a memorable one. 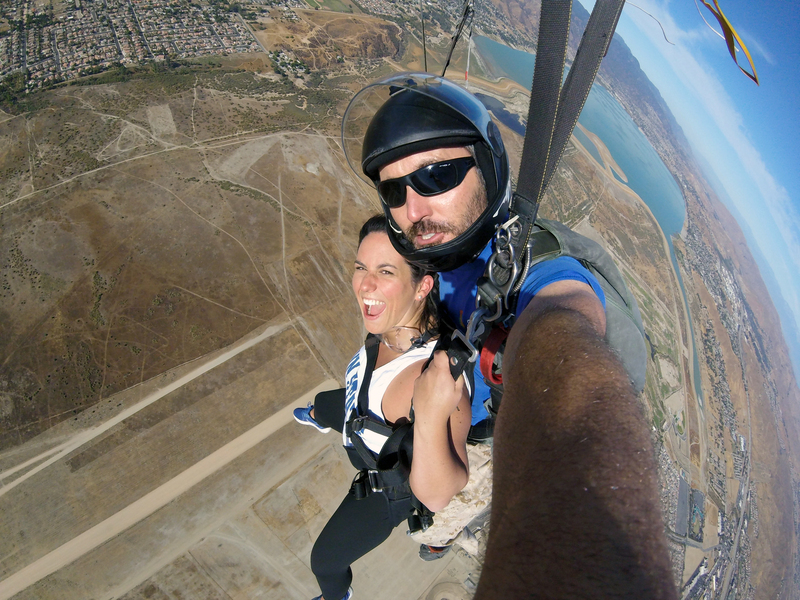 We cater to everyone from first-time jumpers to experienced skydivers. All that’s required is a love for adventure. 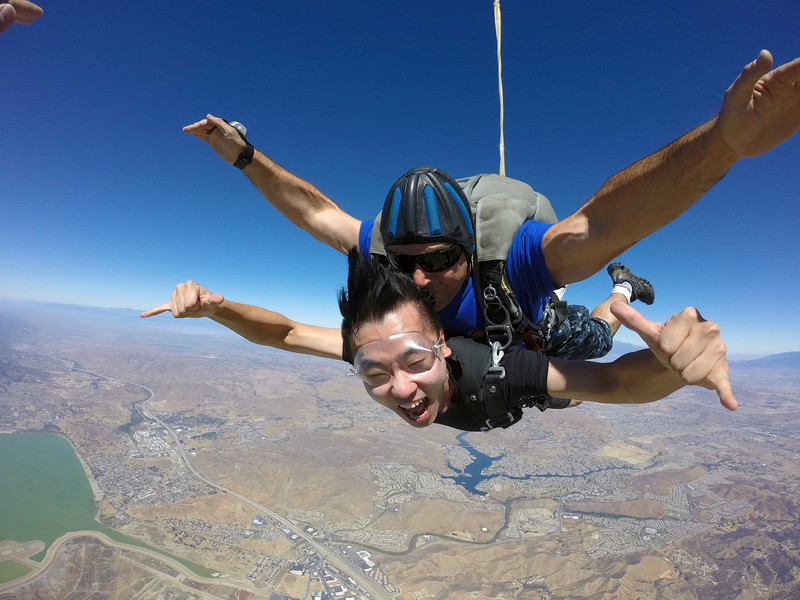 Based in Lake Elsinore, Skydive Elsinore is about an hour away from both San Diego, CA, and Los Angeles, CA, downtown areas. 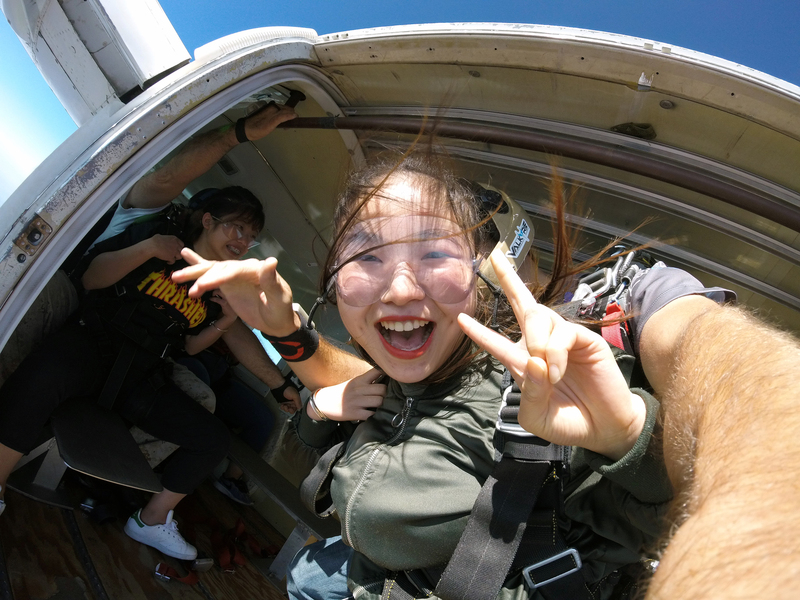 People come from far and wide to our world-class skydiving center, and we make sure that every visitor leaves with a smile. A big draw of our skydiving center is its beautiful location. 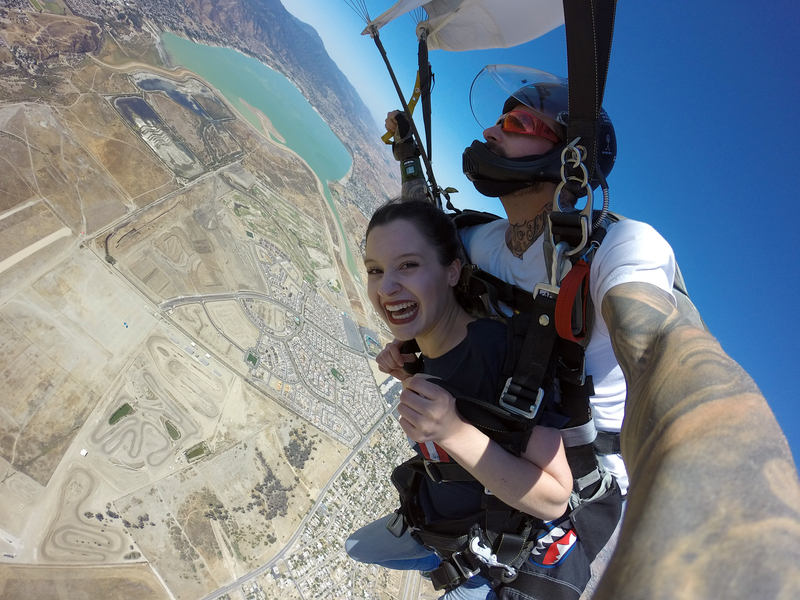 Featuring Southern California’s largest natural freshwater lake, ocean views, and the majestic Ortega Mountains, Lake Elsinore is the perfect place to live your dreams. Find directions from the San Diego and Los Angeles, CA, area to our center by clicking on the tab under our Contact page. 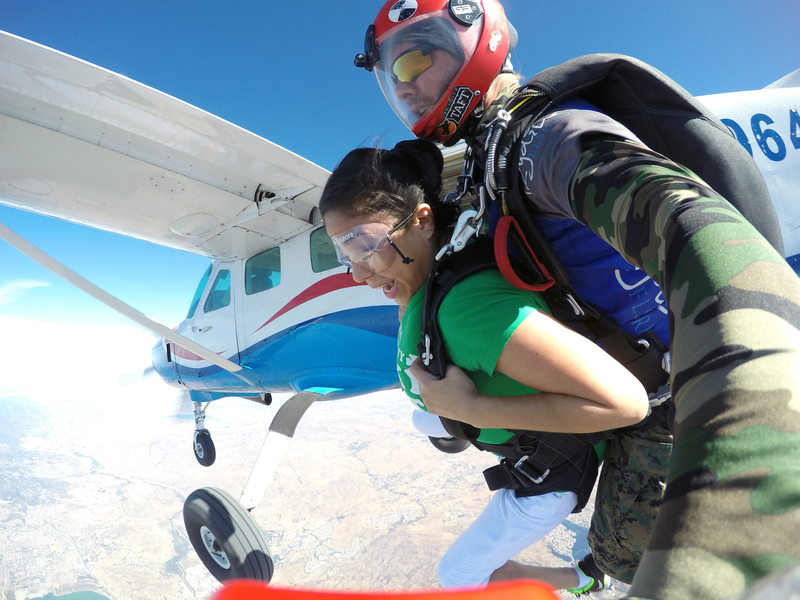 We also provide several courses to help skydivers of all levels hone their skills in canopy handling, 4-way formation, and headdown position, among others. 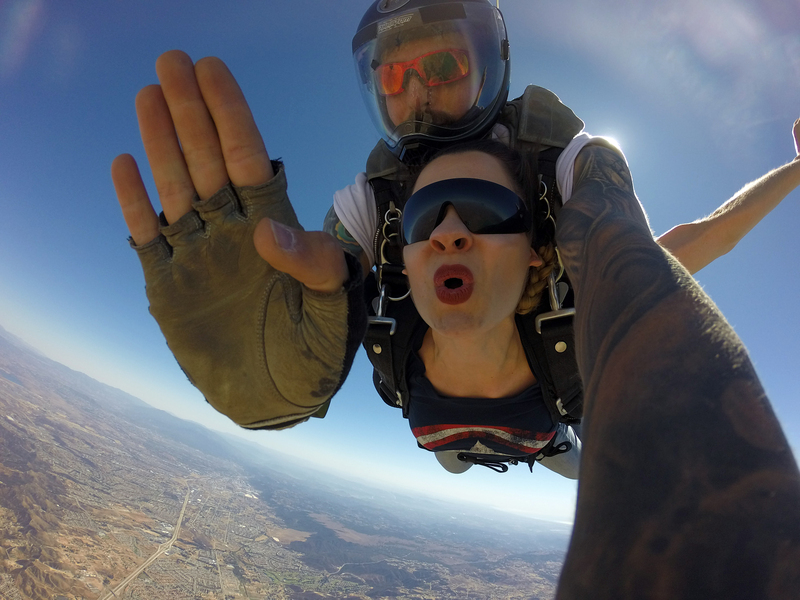 To learn more about our courses or to schedule a skydive, please call (877) THE-JUMP or (951) 245-9939. 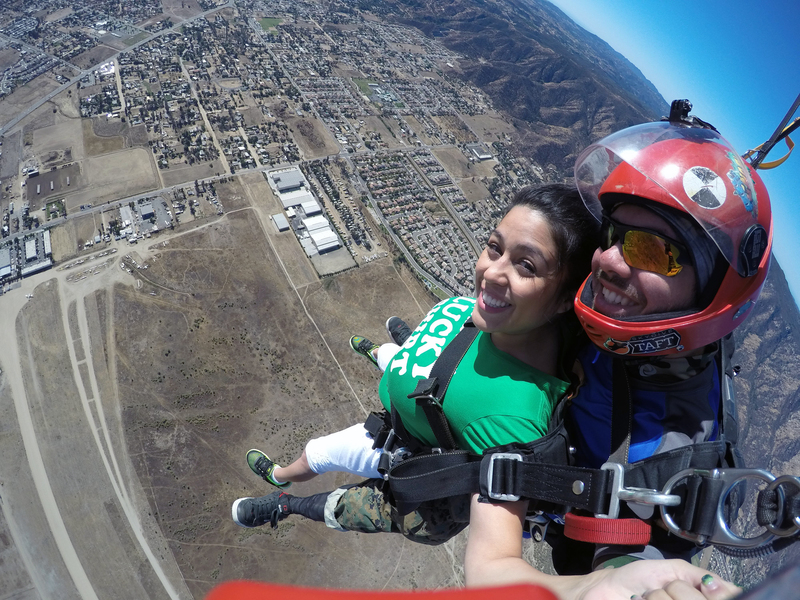 We can’t wait for you to experience Skydive Elsinore!